Leaked: Manchester City’s FIFA 17 player ratings? 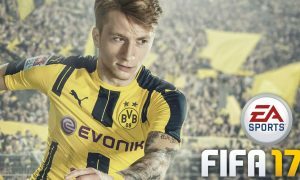 FIFA 17 is coming on September 27 and like supporters of every club, Manchester City fans are eagerly waiting to learn how our players will rate this year. A leaked image we come across shows what could be tentative player ratings for many City stars in the latest version of the popular game series. Please note, these are not confirmed and subject to change, but may be a general idea of how City players will rate in FIFA 17. Joe Hart prefers loan move – Everton, Liverpool and Sevilla all options?